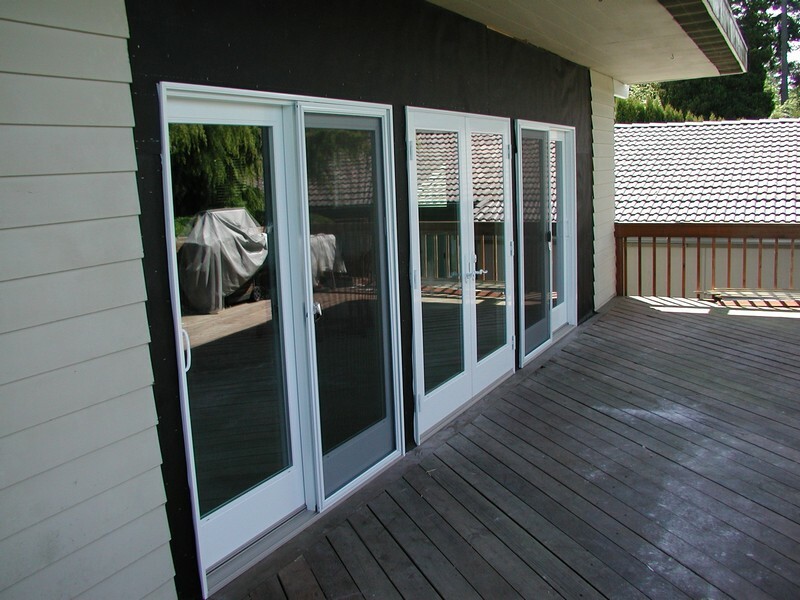 When you need the best vinyl windows for your home or office in University Place, WA, there is no better company to call than Access Windows & Glass, LLC. 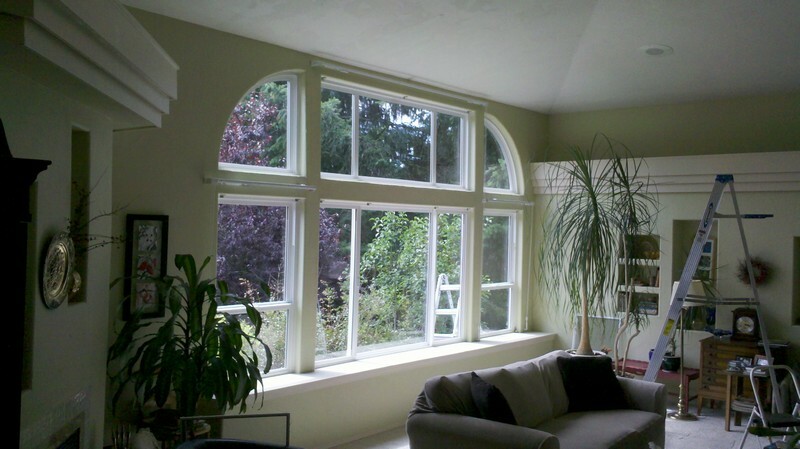 Since 2004 we have been offering world-class installation of the best vinyl windows in the University Place area. If your windows are outdated, or letting in a draft, we can replace them with new, high quality windows. Rest assured that the vinyl replacement windows in your University Place home or business will be professionally installed, and will keep your property looking beautiful for years to come. Vinyl replacement windows are one of the fastest ways to save money on your utility bills, while making the interiors warmer in the winter and cooler in summer. Invest in your home and business, and replace those old, inefficient windows with our new vinyl replacement windows in the University Place area. Our professional installers go the extra mile to ensure your vinyl replacement windows are installed quickly, and to your complete satisfaction. We offer one of the best vinyl windows in University Place from some of the leading brand names in the industry. No matter what your specific style and needs, we will work with you to ensure the best vinyl windows for your University Place home or business needs. 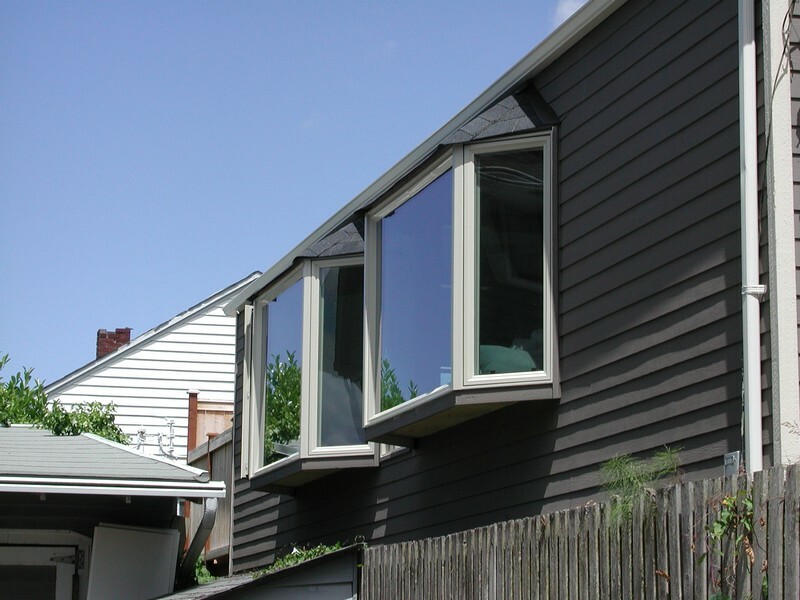 Why Choose Us to Install the Best Vinyl Windows in University Place? For more information on our vinyl replacement window prices in the University Place area, contact Access Windows & Glass, LLC today. We can be reached at 253-534-8200.